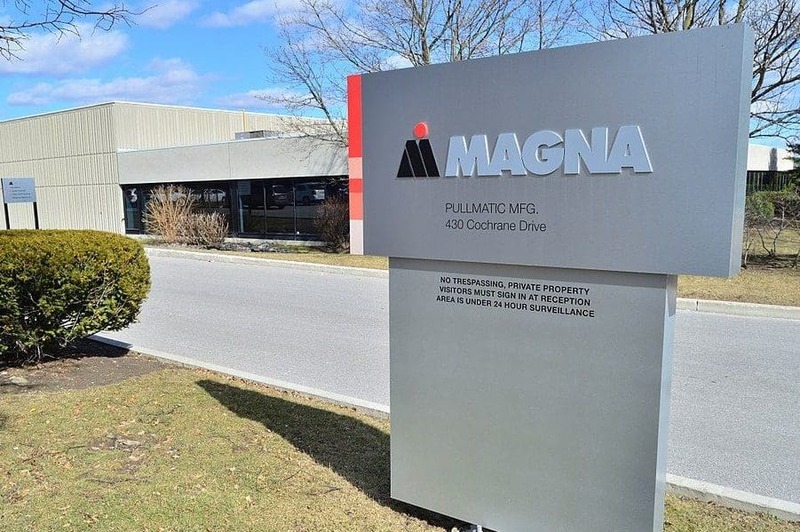 The Pullmatic Manufacturing Plant is located in Markham, Ontario and is owned by Magna Powertrain Inc. Magna Powertrain is a supplier in the automotive industry supplying powertrain design, development, testing, and manufacturing. 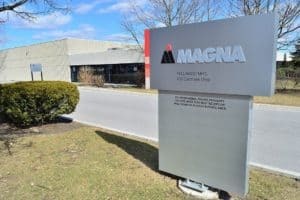 J.J. McGuire was awarded the contract for the press pit modifications. The press pit equipment ranged 50 ft below finished floor level and well above ceiling height. Our scope of work was to create the pit by excavation, shoring and form, and place the new pit. Also included in our scope was to open the existing roof and create a shell for the new equipment because it was very long vertically. The shell was made up of structural steel, metal siding and tapered insulated roof.